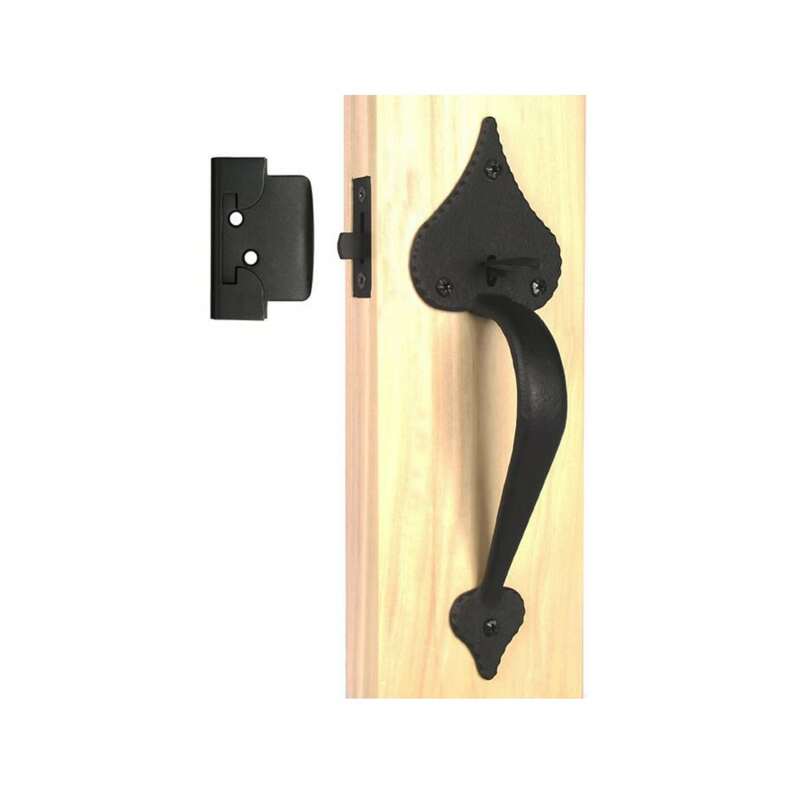 View cart “Colonial Wrought Iron SPEAR THUMB LATCH set hand made door hardware restoration” has been added to your cart. Hard to Find colonial wrought iron door set for Pre Drilled doors ! 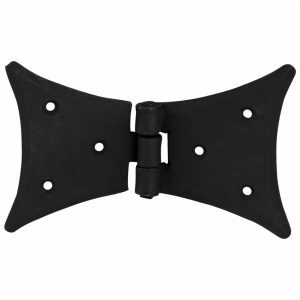 * Use with pre-drilled door: 11" x 3-7/16", proj. 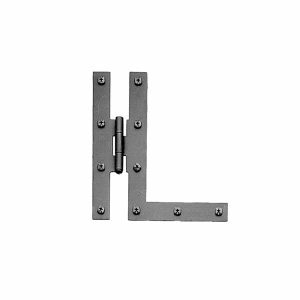 2-3/8"
* Can be accommodated for certain doors thickness. * Black finish may vary in photo.